ANCCOB’s Cape Town and Port Elizabeth centres offer informative tours that are fun and educational for all ages and interests. 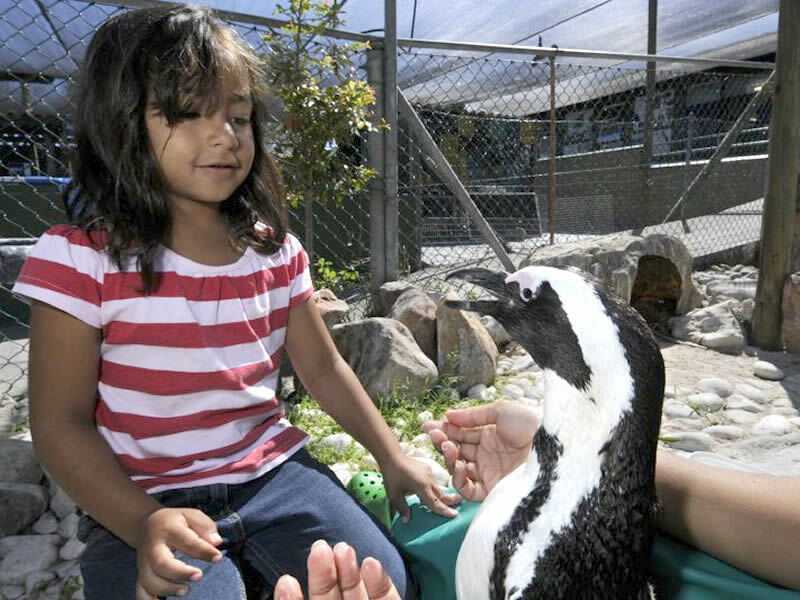 Whether you wish to learn, watch a penguin waddle along, hear a seabird squawk, entertain visiting loved ones or are interested in a career in conservation, there is something for everyone to experience at our facilities. Bookings in Cape Town are preferred to avoid disappointment. Walk-ins are nonetheless welcome but please be patient if you need to wait for a new tour group. Our kids tour will not venture into every specialized area and varies from 30-45 minutes, offering activities such as colouring in, touching a taxidermy, dressing up in a penguin suit and learning the penguin waddle, as well as looking at slides and preserved organs (optional). We offer a personalised and in-depth tour with an exclusive meet and greet opportunity with specialised staff. This tour includes an encounter with an ambassador penguin and viewing of an autopsy or surgical procedure, for a maximum group of three people from 16 years of age. Duration is approximately 2.5 hours and priced at R500 per person. Based at the Cape Recife Nature Reserve, our Port Elizabeth centre offers self-guided tours and encourages visitors to watch the feeding of Home Pen birds at 09h00 and 14h45 daily. The on-site coffee shop presents a lovely space to enjoy or grab a take-away coffee or bite to eat. Please call 041 583 1830 for more information. 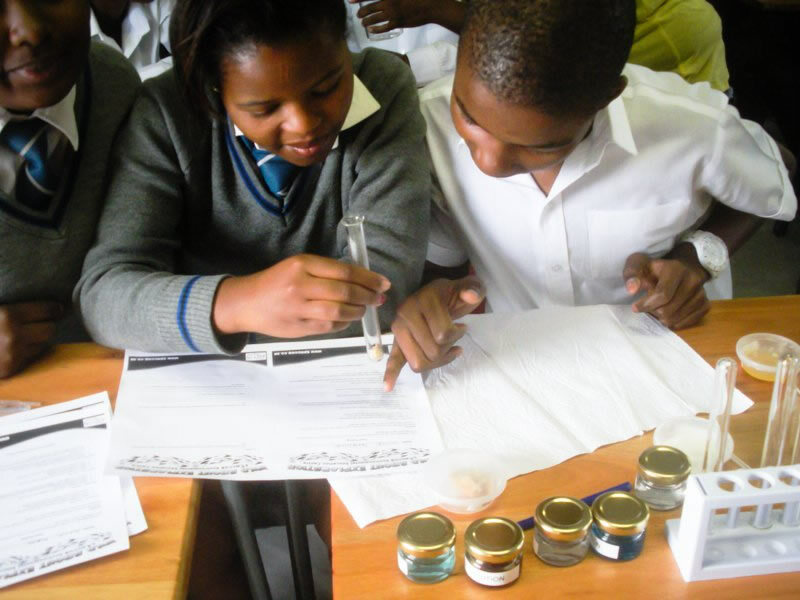 Environmental education experiences are designed to highlight our conservation message. 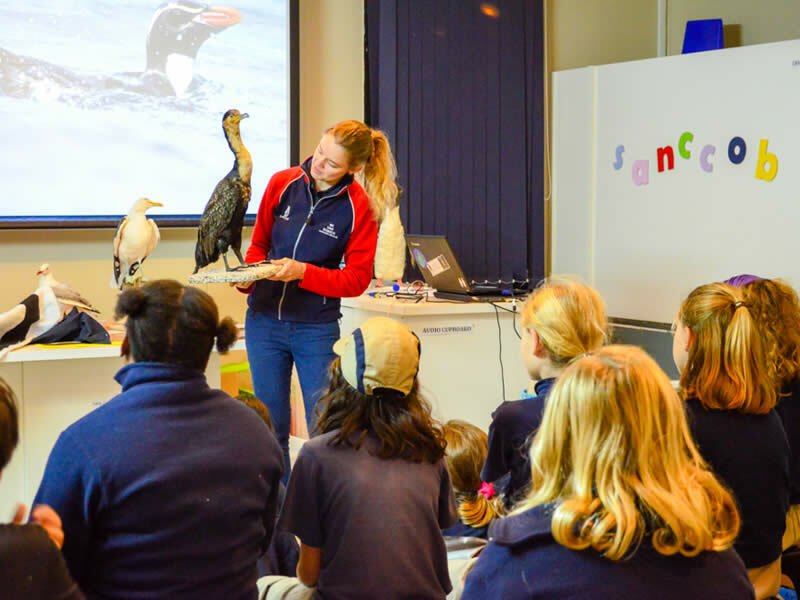 Our educators work with you to develop the best learning experience for your class, either at SANCCOB, a local beach or your school. We offer many interesting and engaging lessons, including tours of the facility, encounters with our ambassador birds, bird watching and beach clean-ups. A full break down of currently available SANCCOB lessons is available on request. Call our Education team on 021 557 6155 or email info@sanccob.co.za. We’ll bring our Informative and entertaining presentations to your church, library, retirement village, business premises, etc. When booking, be sure to let us know which aspects of our work are of particular interest to you so that we can include these in the presentation. Book with our Education Team on 021 557 6155 or email info@sanccob.co.za. 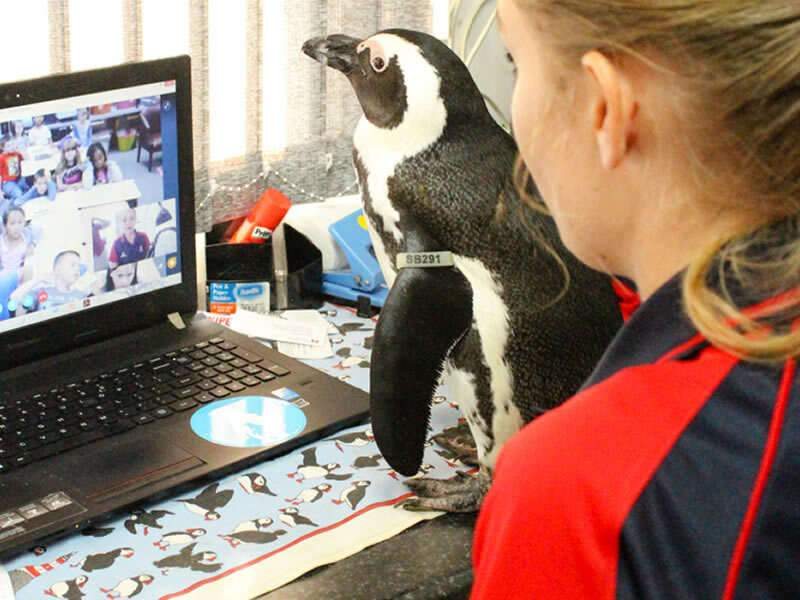 SANCCOB Education Skypes with on average 2000 learners per month from across the globe. South Africans and Internationals can meet an African penguin and participate in an interactive, educational lesson through Skype. A full break down of currently available SANCCOB Skype lessons is available on request. Experience a penguin party with a difference. Host your birthday party at SANCCOB in Port Elizabeth – or have us come out to you. Call 041 583 1830 or email info@sanccob.co.za for attention of PE centre.